When it comes to the safe storage of toxic chemicals and waste water, the solution has to be correct first time. With stringent Government regulations and potential harmful effects to the environment, safe storage is an ongoing issue on mine sites all over Australia. There are a wide range of safe storage options available and it is important that the right product is used for the right application. Step 3 – Is a bunded tank required? 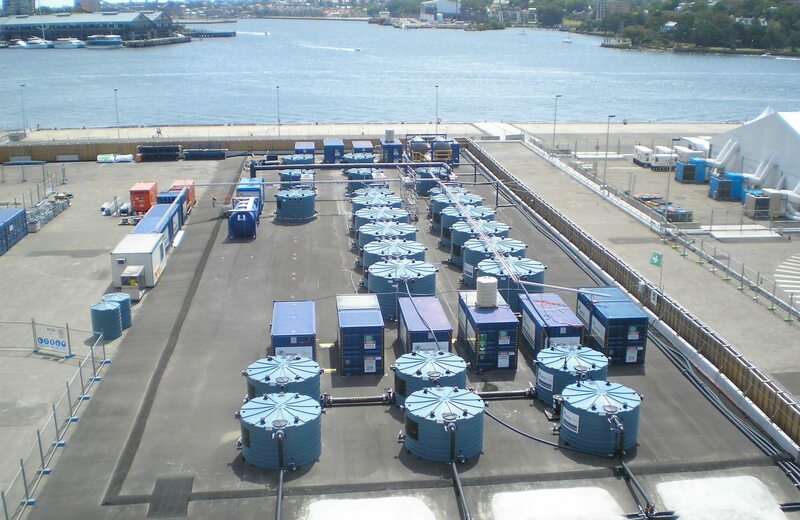 A bund is an extra security to ensure that no leakage occurs from the storage facility. It is a physical barrier that historically was made from concrete but now polyethylene bunds provide a safe and cost effective way of providing spill containment. Just like the tank itself, the bund will need to be fit for purpose and non-corrosive to the chemical being stored. With so many options, the Bushmans Industrial experts will walk customers through the process, explaining customised fittings where necessary to ensure site safety.